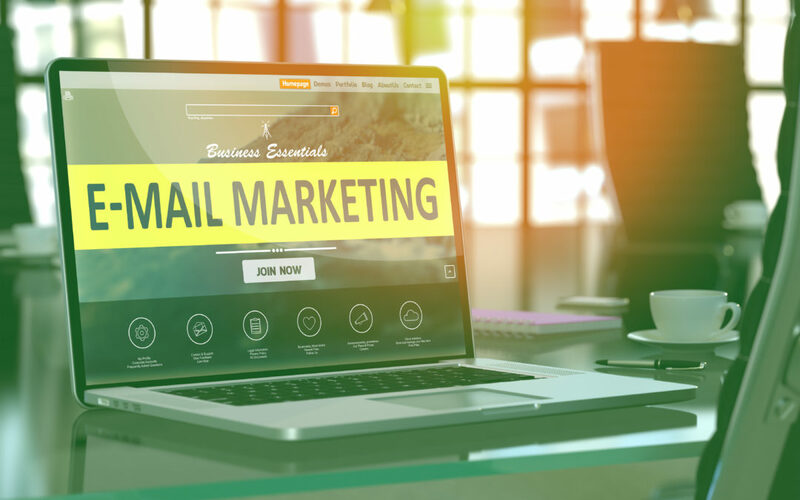 Theoretically, building a successful email marketing campaign seems a very simple process but in reality, an effective email campaign requires a deep approach to increase your conversions. Email marketing campaigns offer the opportunity to build relationships, communicate brand image, increase web traffic, generate leads, and gather important data. If you are having problems in engaging with the target audience these tips will help you create a successful email marketing campaign. Building a brand image or communicating. Rewarding existing customer with promotions. To engage with your clients etc. Get in the mind of your target audience and think about their interest, what is your call to action? They should know what they are signing up for, so work strategically. After getting the first subscription immediately send your first follow-up email which will include the company’s introduction and the information that is directly related to their preference. Use any analytics that will provide a click-through rate (CTR), open rate, and unsubscribes. It gives you clues about where your marketing campaign is heading. Ultimately, the effort and time you put in creating and managing an email campaign will translate into real results. Let us know after reading our A Quick Guide to a Successful Email Marketing Campaign, if we can further assist you…check out our work with us page!